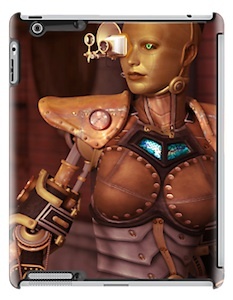 OK look at the picture and smile as this could be your new iPad Mini case. 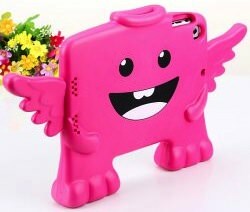 This case suppose to be an angel but to me its more a fun looking monster with wings. So it is an iPad Mini case made from no toxic foam that is shock absorbent so that it will be more difficult for kids to break the iPad. This case comes in a purple and blue color and it kinda looks like a toy. 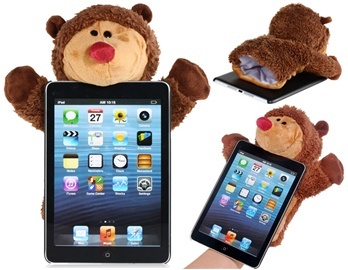 So if your iPad need protecting from the kids then check out this Shock Proof Angel iPad Mini Case. Most of us here still remember the good old days of cassette tapes for you music. And you made you own mixed tapes for those fun road trips. To bring back some of those memories all the time you can now get an iPad mini case that looks just like a cassette tape. And as you can see above it even has writing on it. 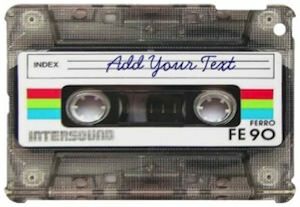 OK our example says “Add Your Text” but when you get one it says what you want. So you iPad may be cool without a case but with this cassette tape case you iPad mini will be retro cool. Come and check out this fun iPad mini Cassette Tape Case. This iPad case for the iPad mini looks like a well used US flag. And this is not just any case no this case has a build in stand that works in all kind of positions without having to get the iPad out of it. The case is made from a PU leather and that makes the American flag stand out while offering great protection to your tablet. 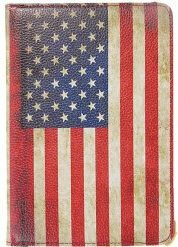 If you would like a case with the American flag then you have to come see all the picture of this iPad Mini American Flag Case. 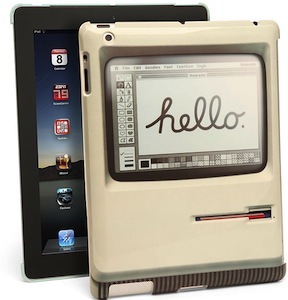 It is a shame that Apple doesn’t offer a print like this on the iPad but lucky for you there is a case for that. This is a hard plastic case for the iPad mini and it comes in a gloss and matt version but both will make you mouth water. On the case you see bacon strips of bacon that makes you hungry. But it looks like bacon so now you can have an iPad that looks like bacon and is protected from bumps and scratches at the same time. 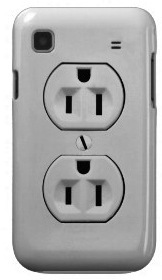 The case keeps all the buttons and ports available for use and even works with a smart cover. 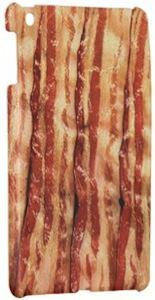 So if you would like a iPad case that looks like bacon then you just need this iPad Mini Bacon Case. If so how do you protect you iPad? I found this Speck case that would be perfect for bloggers like us. 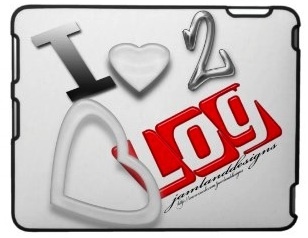 You can see that it says “I Love 2 blog” in a funky style on a white background. And yes this case at this point in time is only available for the original iPad 🙁 but maybe time will change that. 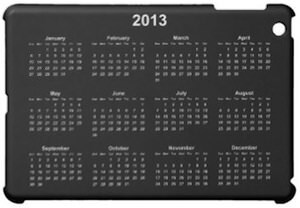 Give your iPad the protection it deserves with this I Love 2 Blog iPad Case.